Nothing cuts through chilly fall air quite like the scent of a nearby bakery. Whether stopping in for a baguette to pair with a wintry stew or a quick pre-meeting croissant, there’s never a bad time to try one of DC’s many fantastic bakeries. Stop in Baked & Wired for an afternoon pick-me-up that satisfies all your cravings, with giant ‘cakecups’ and perfect espresso. 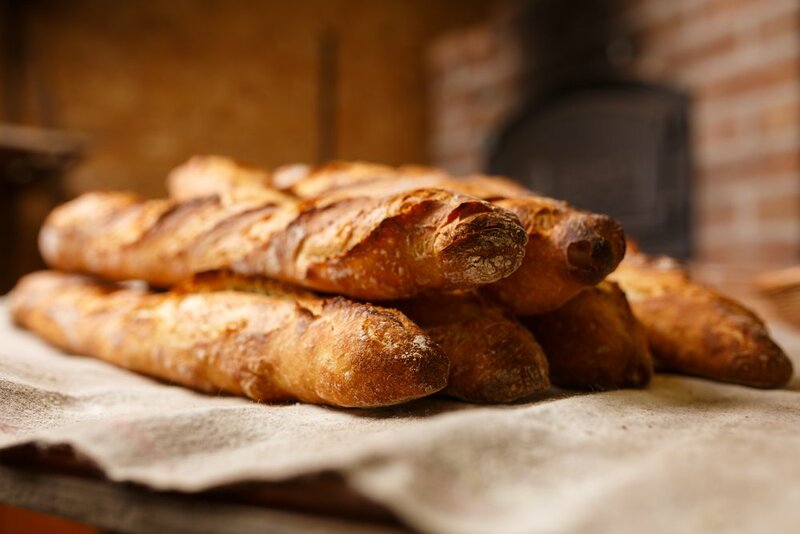 If you need bread to impress the most discerning of dinner party guests, Lyon Bakery is your new go-to. Head to Le Caprice for a taste of Paris and enjoy what are advertised as DC’s best croissants. Bread Furst is known for its in-and-out style and wide variety, the perfect find if you’re in a hurry and need a one-stop shop. The Sweet Lobby takes sweet treats to the next level, offering countless flavors of macarons and amped-up cupcakes. Buttercream’s cakes are Pinterest dreams come true, with stunning artistry and skill in every one. The shop also offers private classes to amp up your own decorating skills.